Imagine that your company was approached by an advertising firm willing to tackle a large share of your marketing needs. Their fee? Nothing. That’s essentially what user-generated content is. User-generated content (or UGC) is any piece of content that is created by your customers. It includes social media posts, product reviews, user-submitted photos and videos, and poll responses. For example, over the past few years, Apple has been challenging its users to post photos that highlight its unique features, such as low-light capability. Each photo is labeled with the hashtag #ShotoniPhone. 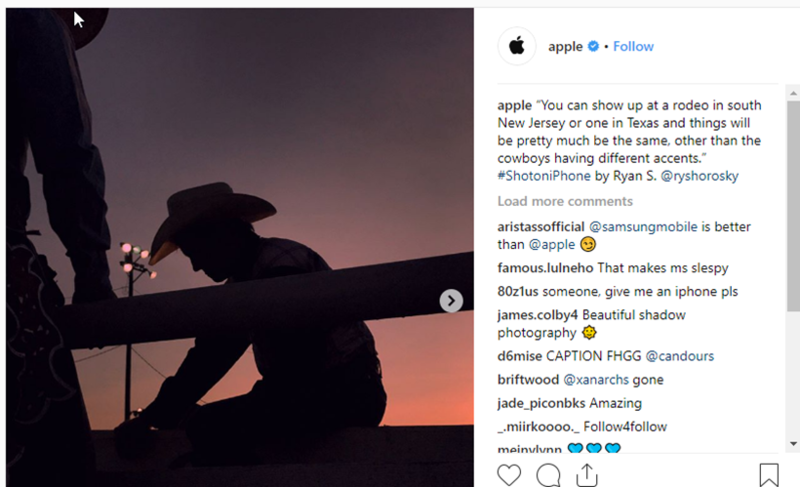 Apple then gets permission to use these photos in marketing campaigns, and continually posts the best ones on its website, giving credit to each photographer. You can see why companies would weep in joy over UGC. After all, it’s free labor! Your customers are actually doing your work for you. Over the past few years, UGC became a hot buzzword. In fact, its value was sensationalized and over-hyped. Many companies found that UGC wasn’t the magic pixie dust they imagined. It’s true; if used ineffectively, UGC does little for your bottom line. But if used correctly, this powerful tool can propel your business to success. So how has UGC affected the business world — and how can you leverage it to help your business? Let’s take a quick foray into the history of UGC to see how it’s changed over the past two decades. In the late 1990s, digital photography was still in its infancy, and unaffordable for most lay photographers. But while selfies were still a thing of the future, the seeds of UGC began to sprout through the use of computer-generated surveys. Companies were able to gather and analyze survey responses using technology, instead of manual methods, for the first time. At the turn of the 21st century, email clients like Yahoo, Hotmail, and AOL became more popular, leading to the proliferation of email lists, group chats, and emailed product reviews. A few years later, the beginnings of Facebook and other social media platforms took this to the next level, allowing customers to follow their favorite brands, share images and thoughts with their social networks, and drive online traffic to businesses’ websites. With the popularization of the smartphone in the past decade, customers have found sharing their opinions on various brands easier than ever. Instagram, Snapchat, and other social networks have become commonplace, and marketers have learned the value of the hashtag. In 2013, Coke produced what was arguably the first UGC video content in an attempt to reach a tech-savvy teen audience. It asked teens to post videos about how it feels to take a sip of Coke, and promised to use the top videos in a video ad. Studies by inPowered and Adobe have looked at the sources consumers use to get their information about a given product or service, and they have discovered that social media and user reviews top the list, above any type of advertising, celebrity endorsement, and even word of mouth and expert reviews. Another study by Comscore, Inc., found that brands using UGC had a 28% lift in engagement over brands using traditional advertising methods. The last decade has drastically affected the world of content marketing. Before smartphones, traditional marketing concentrated on advertising campaigns, primarily via print, television, or radio. Today, however, consumers are more skeptical, and less willing to trust “ads.” Instead, they’re looking for authenticity. Consumers pride themselves on being savvy enough to spot fake or staged marketing attempts. Instead, they value seeing authentic photos posted by “real people” on social media. After all, those images seem more relatable to their own experiences. 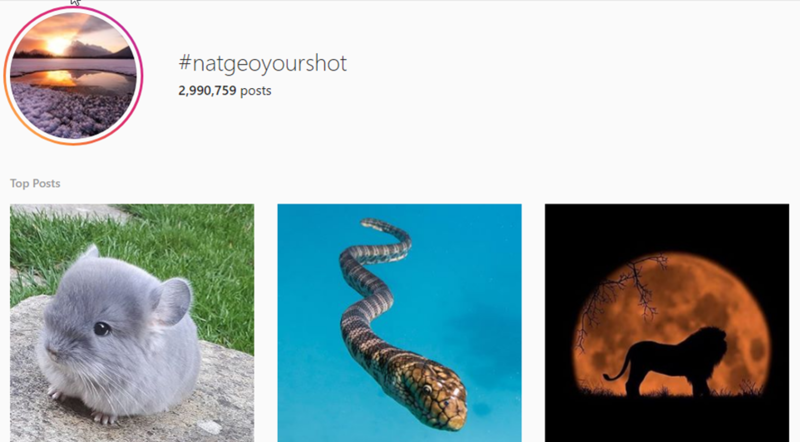 National Geographic has done this right, with the hashtag campaign #natgeoyourshot. They’ve asked users to post their best photos of the world and gathered a beautiful slew of images. More importantly, they created a sense of community among photographers, who view their brand as a unifying force and a location to showcase their talent. Technology has changed the relationship between consumers and the brands they love. Consumers are no longer spectators; they want to become participants in sharing their brand experiences. Rather than a company monologue, businesses can now to enter into a dialogue with customers through UGC. 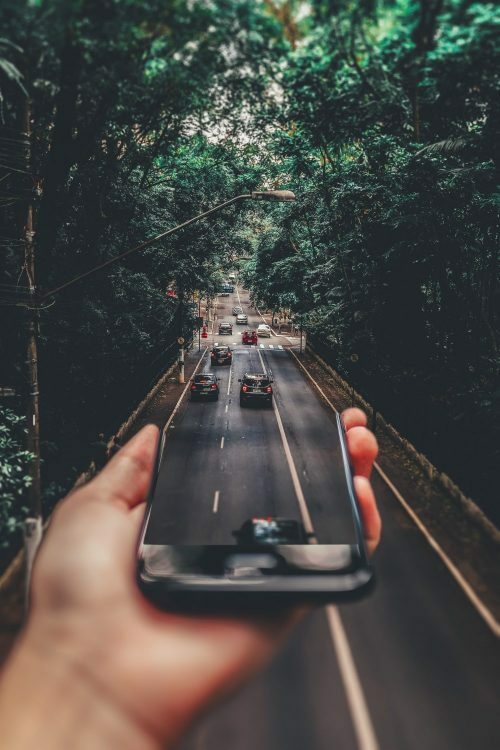 For example, the group adventure tour company Busabout decided to tap into the social media posts that their vacationers were already creating, asking for permission to stream them on their own website. To create a user-friendly community feel, they also created an interactive map displaying where their tour groups were at any minute. This allowed viewers to see the posts for each location in real-time. This interactive version of their website bumped up the average time users spent on it by 39%. But more importantly, this led to a 9% increase in bookings in their main market. Just existing on social media will generate some content from your users. But to create a truly effective UGC campaign, you will need a more strategic plan. Choose the right platform. What social media platforms does your target audience use? Vacationers may constantly check Instagram; teenage consumers may live on Snapchat. The use of each platform varies as well: Facebook is ideal for finding shared video content, Instagram for photos, and Twitter for photos that tell a (short) story. Set a goal for your campaign. Without a set goal, your UGC campaign can easily backfire. Are you primarily trying to build consumer trust in your brand? Are you attempting to increase conversion rates? Or just hoping for higher brand engagement? Without a goal, you will not only find it difficult to create a strategy, you will also be unable to test whether the campaign has been effective. Ask for the content you’re looking for. Let your audience know directly that you would love to share their content with the world. Be specific about the type of content that you’re looking for, as well as about any restrictions or regulations you maintain, and ensure that your brand’s values are clearly communicated. Consider motivation. Developing a contest or other incentive will motivate your users to share their content with you. But there are other ways to motivate those of them who love a challenge or who love your brand. Providing users with a platform to share their own passions can be extremely motivating for many users, even without a physical payout involved. 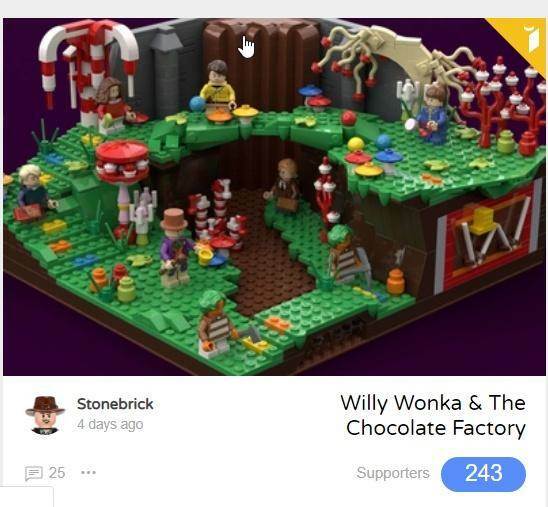 For example, LEGO’s website has a section called “LEGO Ideas,” in which users can share their own impressive creations with other LEGO lovers. Develop a unique branded hashtag. This will enable both you and the rest of your audience to find the UGC easily. Users can tag their images across any relevant channels, enabling your company to identify the strongest contenders for marketing use. Create a community feeling among your followers. Treat your audience with the respect that they deserve. Answer their questions, acknowledge their contributions, and keep a respectful but human tone in all of your online interactions. Use analytics to measure your success. Don’t assume you’ve been successful without proof. Test as you go. There are two main takeaways here. First of all, UGC campaigns are fantastic, but you need to ensure that they are adding value to your company. That’s why goal-setting and analytics are essential – just as with any marketing campaign. Secondly, to make sure that your marketing campaign will take off in the first place, you will need to ask the opposite question: what value are you providing for them that will motivate them to create content for you? Generally, the answer is not money — you’re not paying them. But there does need to be a value exchange. After all, people don’t generate content for no reason whatsoever. Are you providing with exposure for their own products? A sense of community? An outlet for their creativity? Remember: Your customers can be your best advertisers. There’s nothing more satisfying than being able to sit back and watch their responses roll in. So yes, jump on the UGC bandwagon – but first make sure you know both where it’s going and how it will get there.